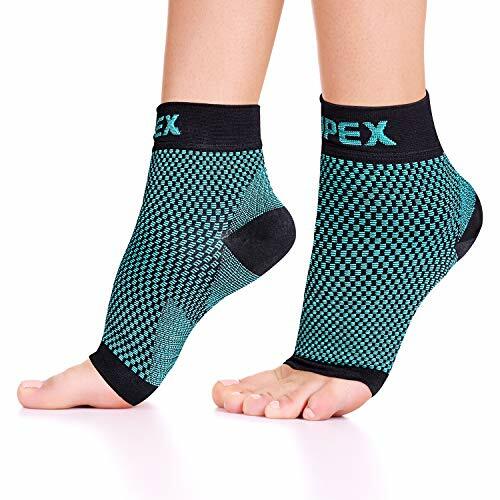 The SENTEQ ankle brace with open heel design and tensions straps stabilizes ankle and heel to prevent injury and treat pain and inflammation related to high impact running, training and sporting. 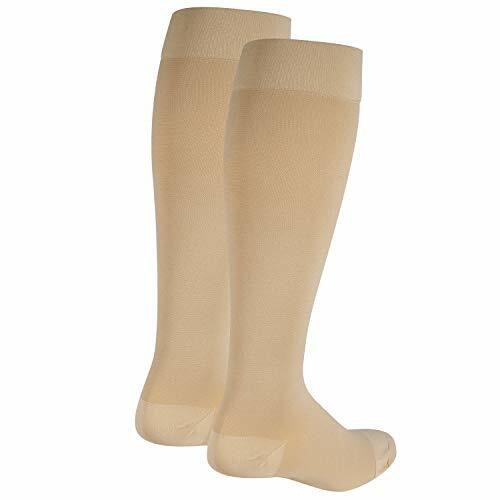 Compression provides soothing heat while promoting circulation for healing and the reduction of inflammation. Orthopedic immobilization limits excessive movement to prevent injury of lateral and medial collateral ligaments. 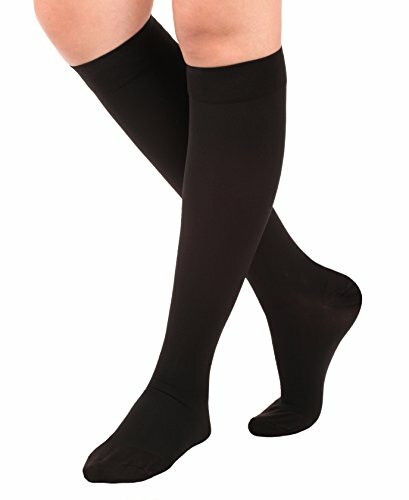 Open toe and heel design prevents irritation while ensuing proper placement with a snug, comfortable fit. 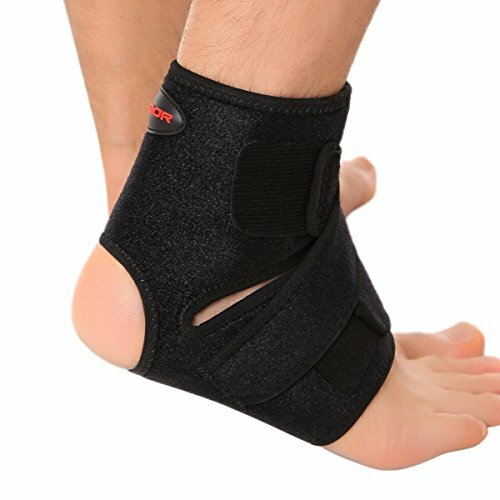 This ankle strap supports weak ankles and heels for every-day aches and pains, weight training and sports. 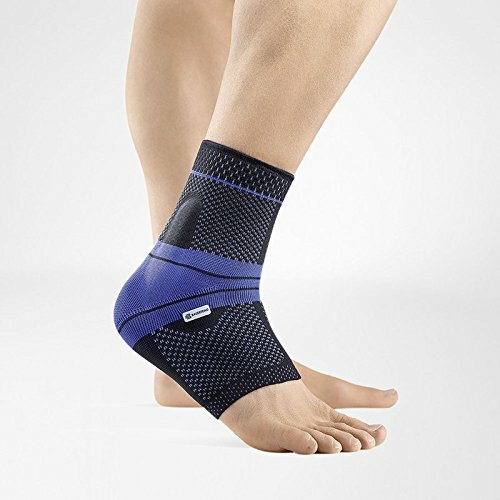 For the treatment and prevention of minor strains and sprains, arthritis, weak ankles and heels, muscle fatigue and more. 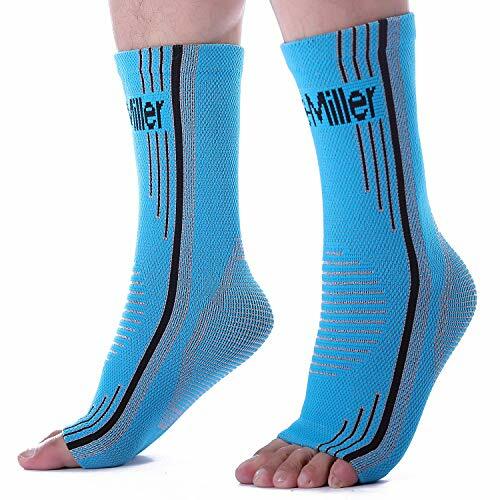 Protect ankles, heels, Achilles’ tendon and ligaments. SENTEQ specializes in combining innovative technology and high quality materials to produce sports and medical equipment like no others. Each piece is made with superior craftsmanship and examined by the highest standards in the industry. 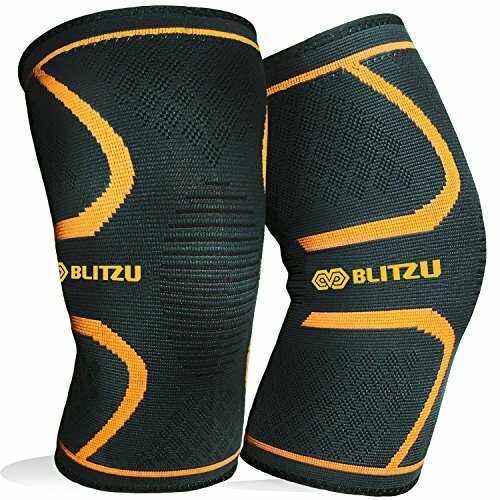 Adjustable cross tension straps for add stabilization and support, Breathable material, Fits left or right. 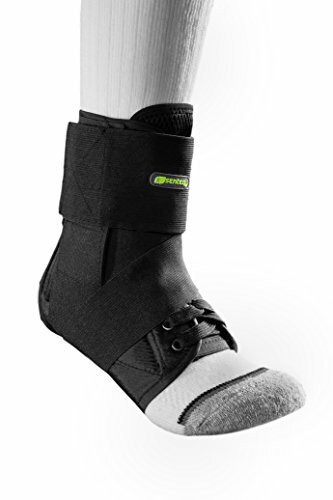 We recommend one size up if yorur ankle is swollen. Foot Circumference is the best source for accurate measurement.